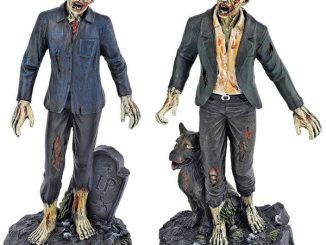 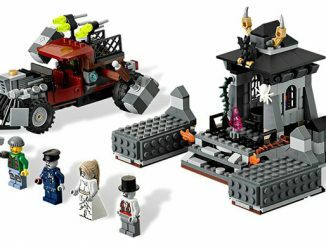 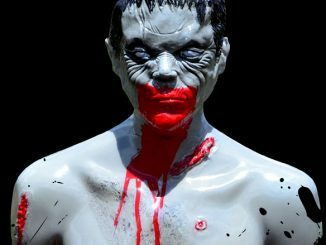 If you are a fan of Zombies, you probably enjoyed the Zombie Cookie Jar & Zombie Garden Statue. 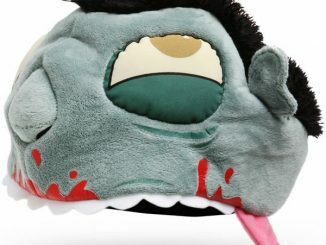 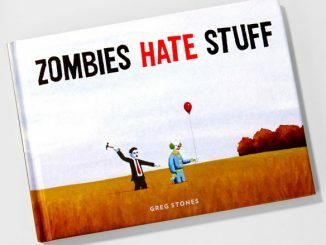 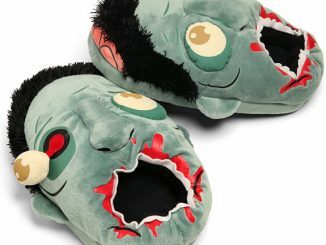 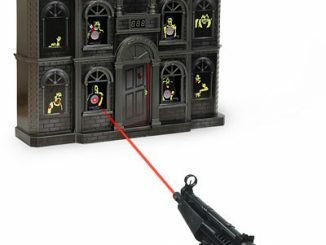 GeekAlerts now has a cool zombie plush toy for your computer or office desk. 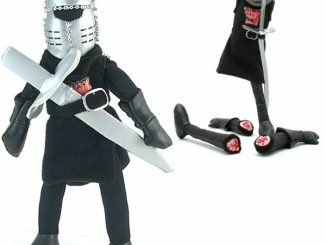 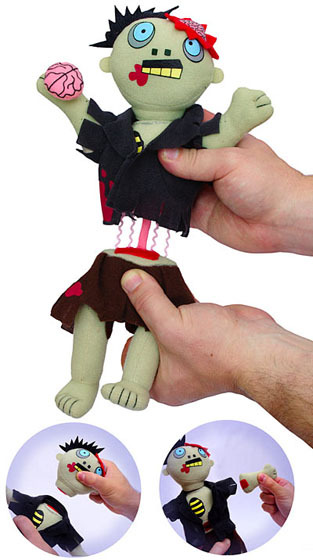 The Dismember-Me Zombie Plush is a fun little plush that offers you a chance to take some daily frustrations out on a zombie. 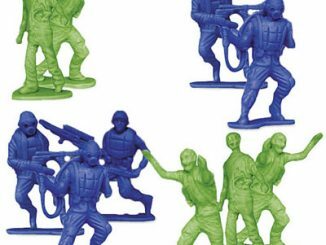 Pull him apart and put him back to together in any order. 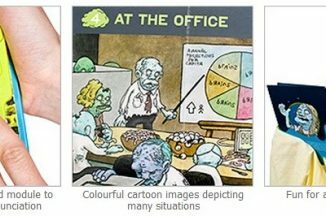 It’s all up to you and how you feel that day. 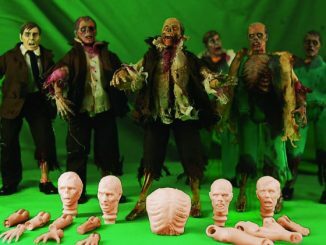 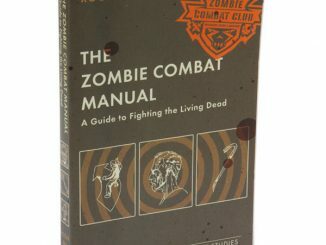 Take advantage of this opportunity and remember, Zombies are usually dismembering you! 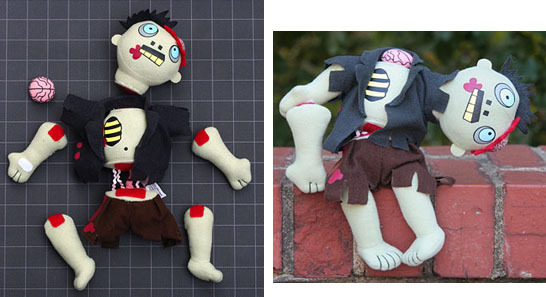 You can purchase the Dismember-Me Zombie Plush from ThinkGeek for $12.99.